Color/Consistency A slightly viscous golden yellow to greenish liquid. 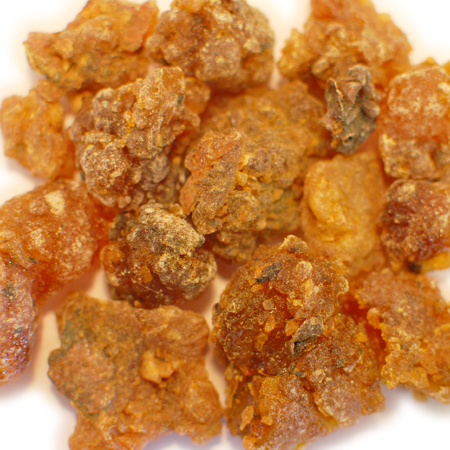 Aroma A base note with a strong aroma, Spikenard Essential Oil has a harsh, earthy, woody smell that is slightly musty. 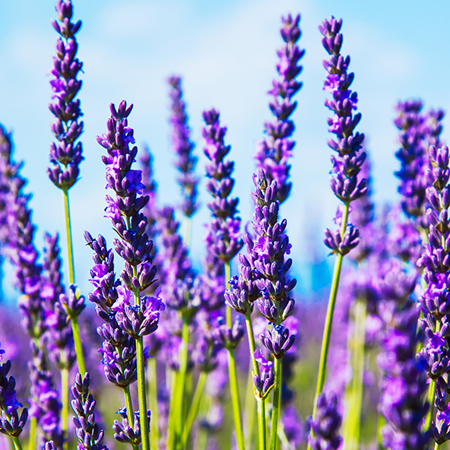 Blends With Lavender, Patchouli, Pine, Vetiver and Spice Oils. Spikenard oil has been deemed a highly valuable commodity and was treasured by nobility throughout the ages. 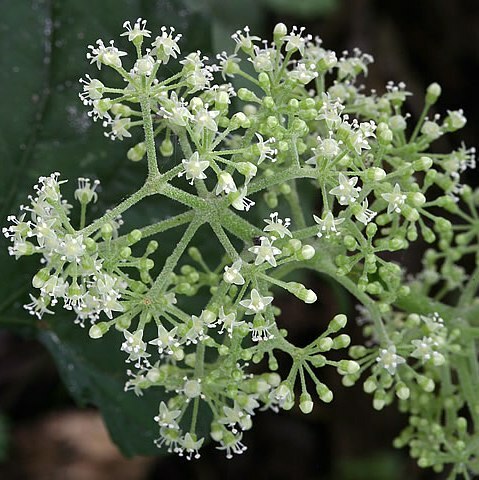 It has been used for religious purposes in both the old and new testament – Judaic priests would burn spikenard as a form of incense and use it as an offering and in the Catholic church, spikenard is used to represent Saint Joseph – Mary’s husband. 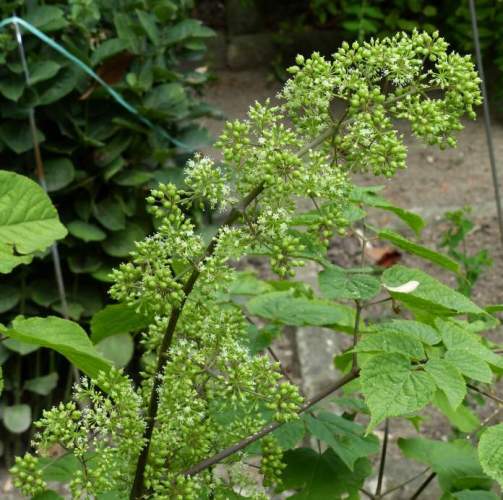 However, in everyday, contemporary life spikenard still has a valuable role as an essential oil that is readily and easily available, affordable and very effective. 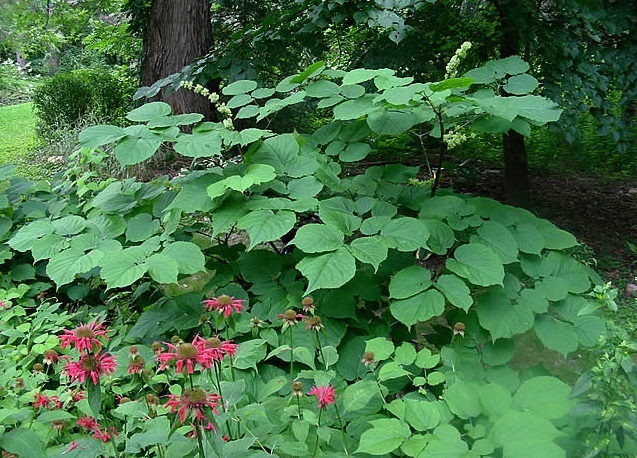 Also known as Nard and Musk Root, Spikenard was one of the early aromatics used by the ancient Egyptians and is mentioned in the Bible in The Song of Solomon, and in the Gospel Of John where Mary used it to anoint the feet of Jesus. 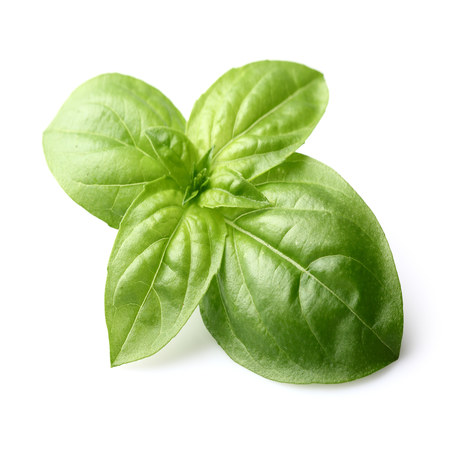 It was used in ancient Rome in perfumes and beauty preparations. 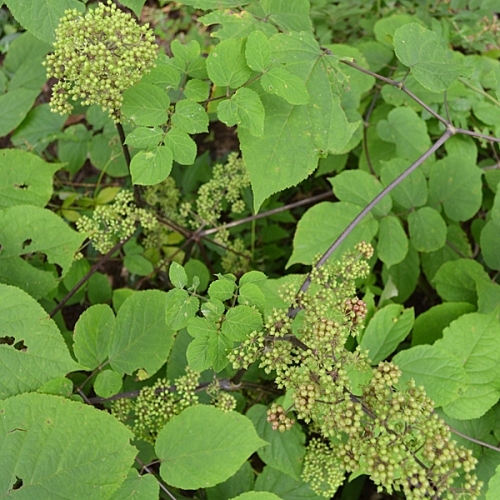 Spikenard is native to Indian-Subcontinent and is also known as the Jatamansi plant to natives – it also occurs naturally in high altitudes of the Himalayan mountains. 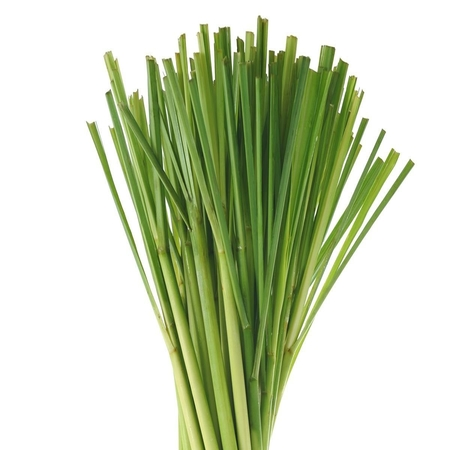 Traditionally, spikenard essential oil is steam distilled which is the most effective means of producing essential oil. There are no inherent threats from this essential oil. This oil is non-irritating and non-toxic. 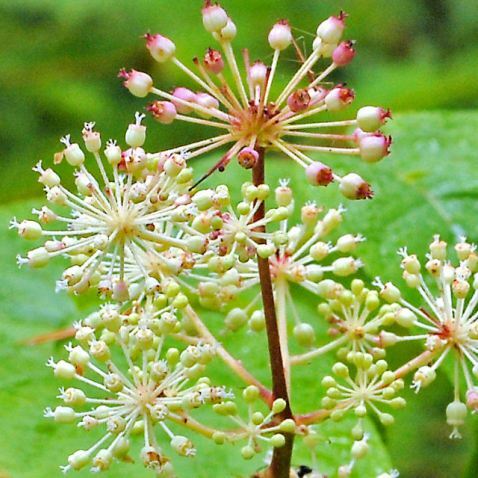 Carcinogenic/anticarcinogenic potential No information was found for spikenard oil, but it contains no known carcinogens. Because of threatened over-exploitation, Nepal has banned the export of unprocessed Nardostachys grandiflora, and in recent years cultivation has been encouraged, in order to minimize the picking of wild plants. Limited availability.